You changed music forever, you were and will always be music to me. And you will never die. 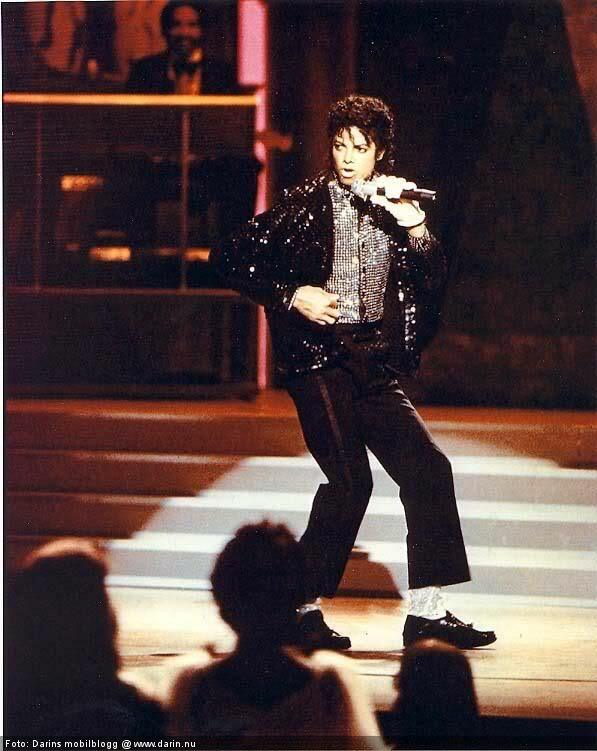 The true king of pop rock and soul. And in my eyes the biggest artist the world has ever seen.